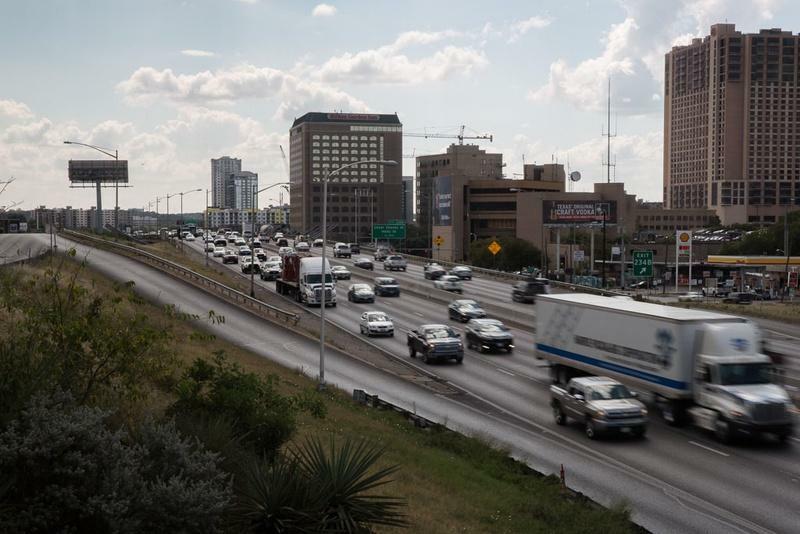 The largest amount of state funding - $262 million - is going toward relieving congestion on parts of I-35 and U.S. 67 in Dallas. 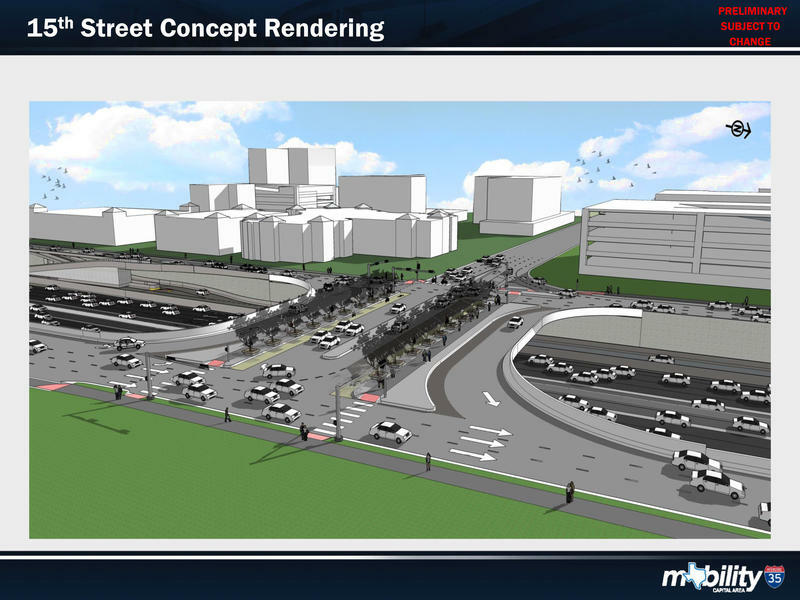 Another $210 million is also going toward the I-10 in Houston. 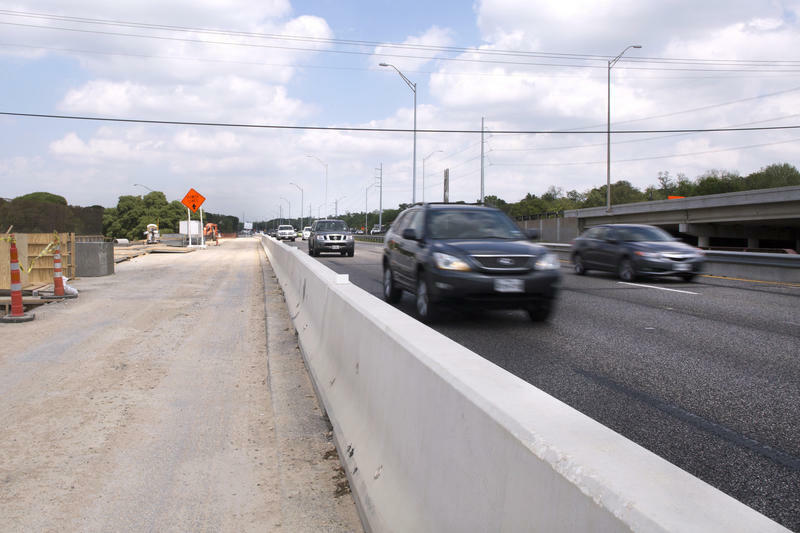 The proposal also allocates $148.6 million toward three different projects on I-35 in Austin, a portion of which topped TxDOT's most recent annual list of the 100 most congested roadwaysin the state.